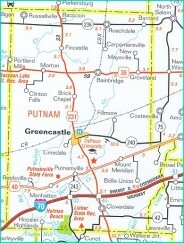 For more information about selecting Putnam County as the new location for your home and joining our community, please contact us via e-mail or phone. We will be honored to make introductions to community leaders, community organizations, school officials, and others to assist you in relocating to our area. We will be happy to provide any additional information you might require to assist you with your relocation.